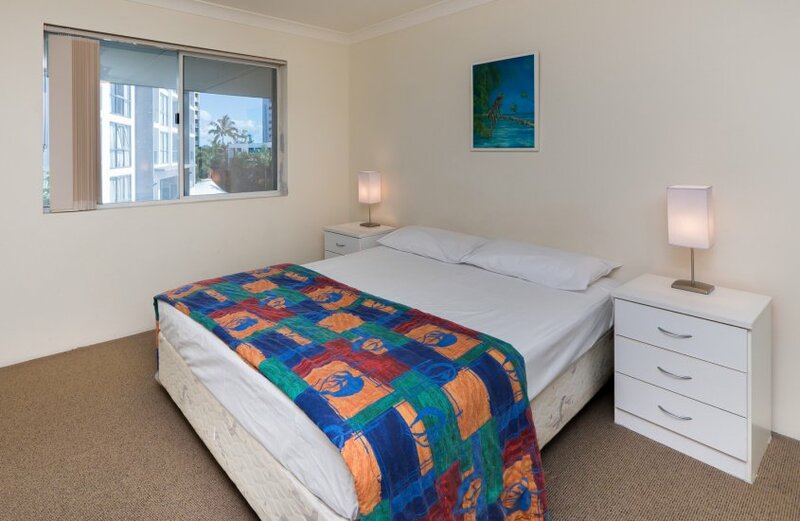 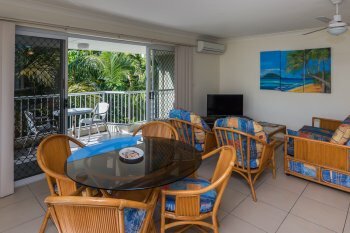 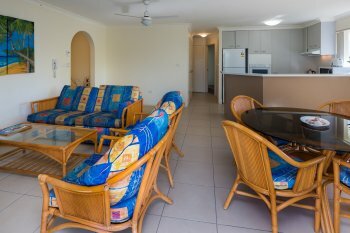 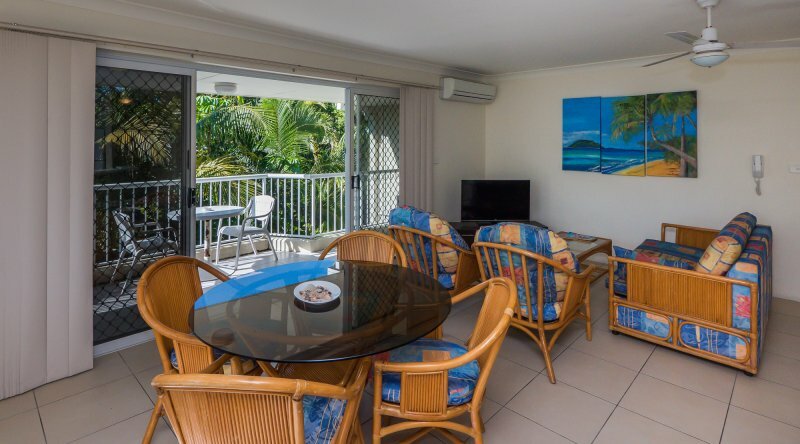 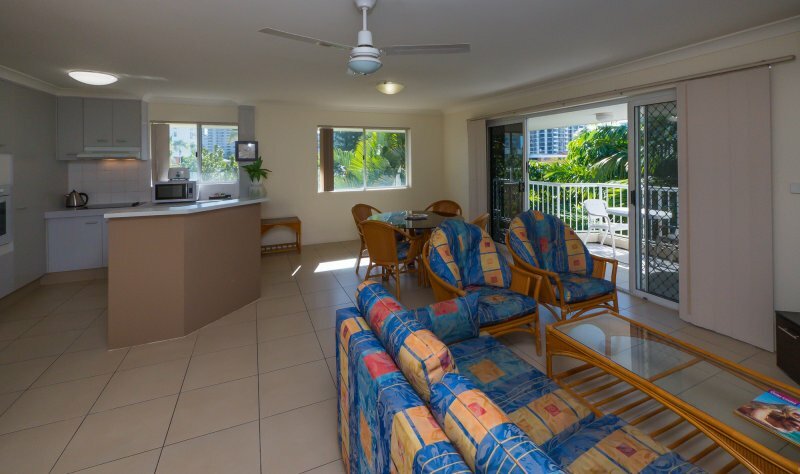 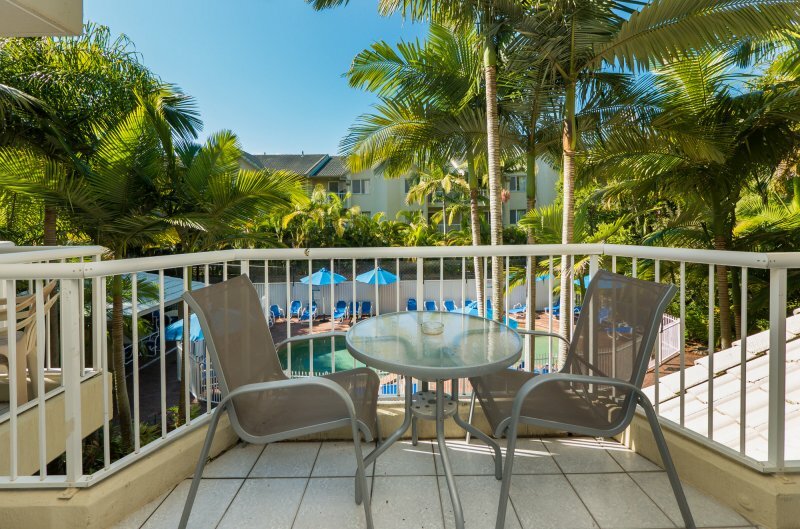 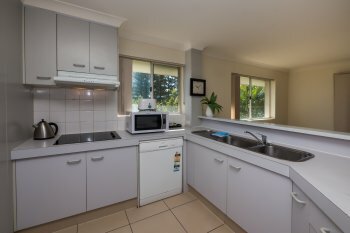 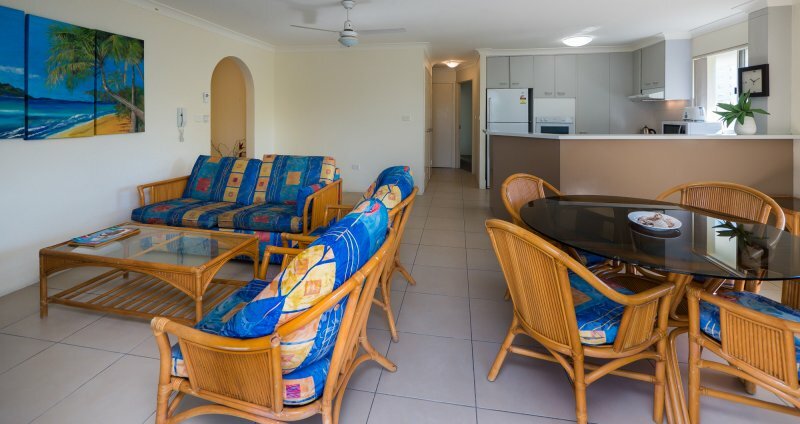 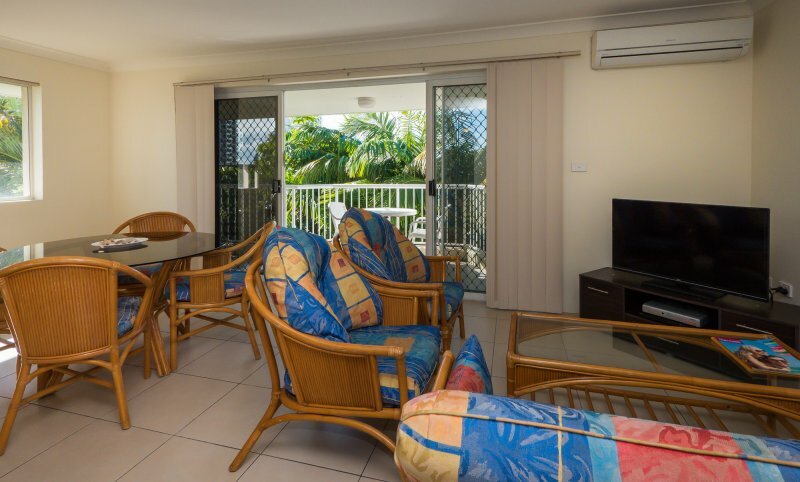 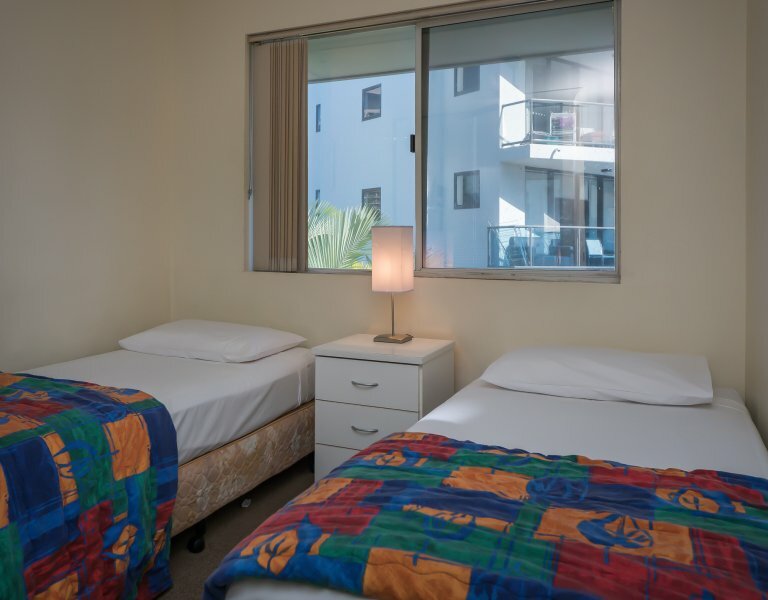 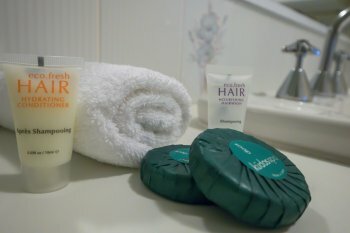 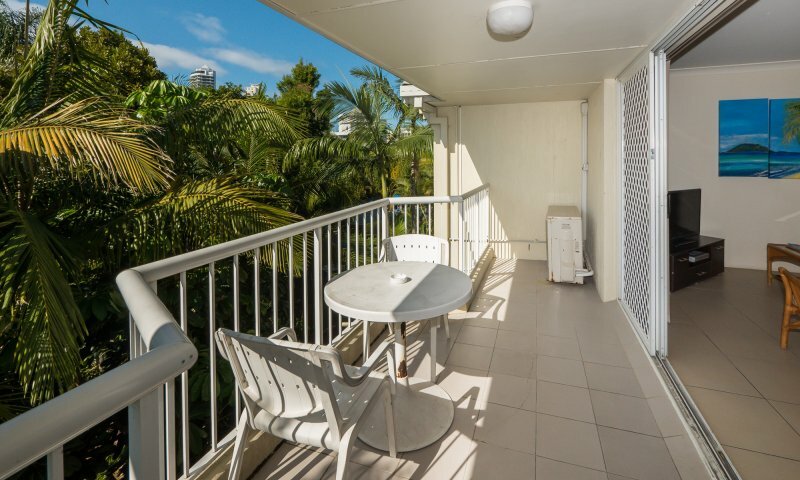 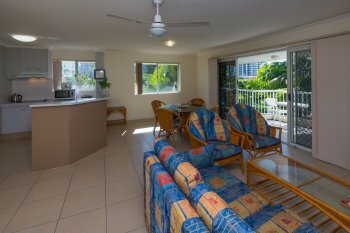 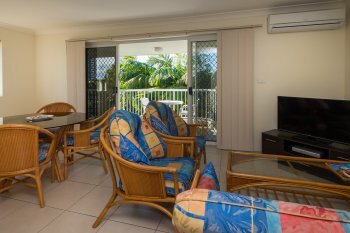 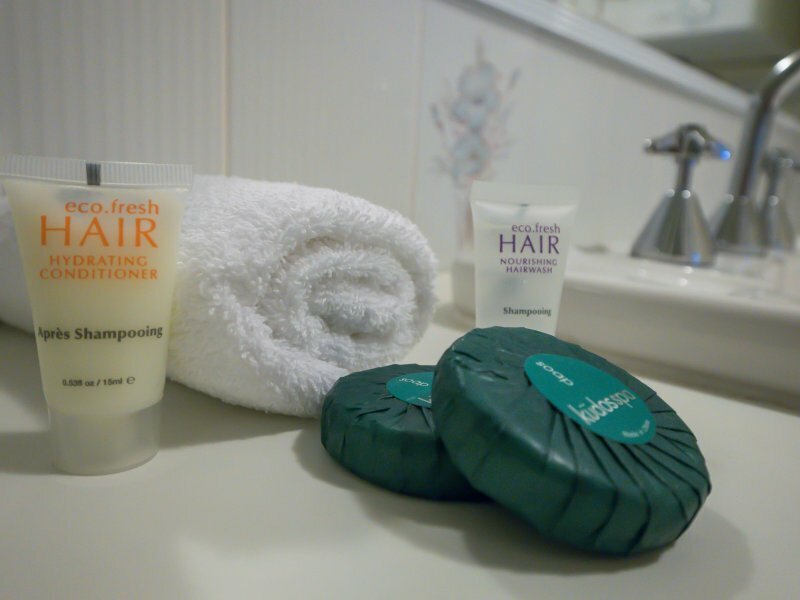 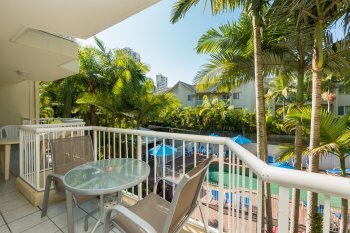 With full kitchens, Austar channels, WiFi access and private balconies, our Surfers Paradise holiday accommodation offers all the comforts of home in an unbeatable Gold Coast location. 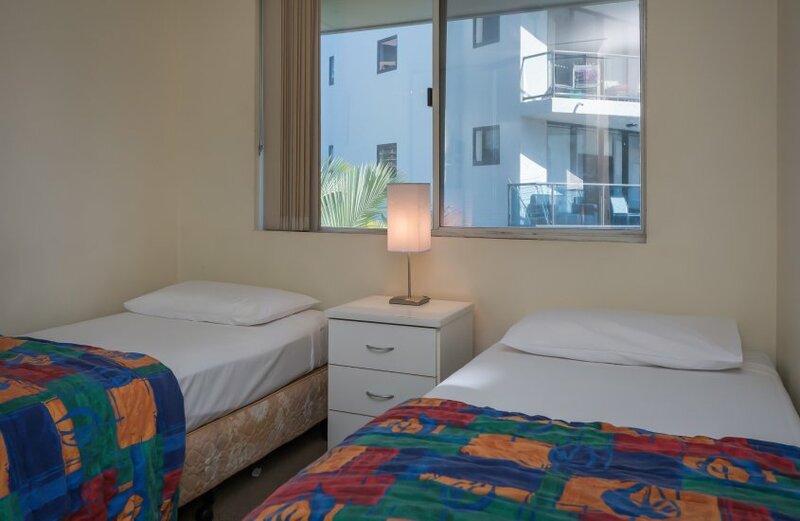 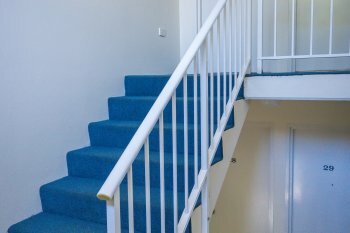 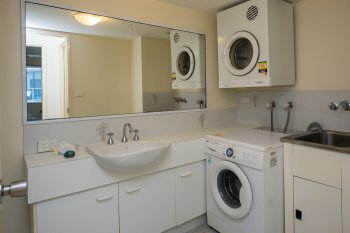 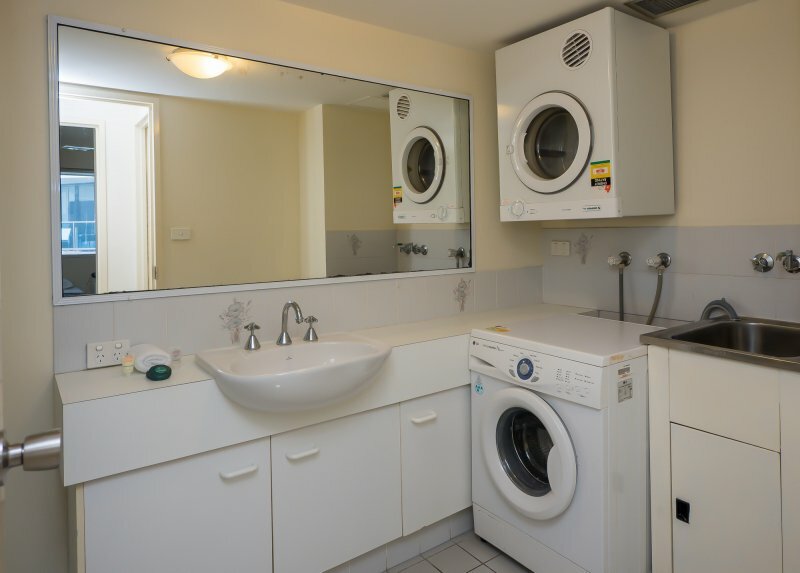 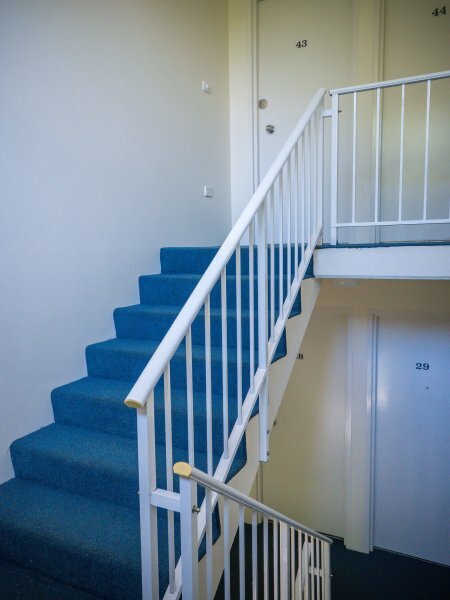 Large apartments with fully equipped kitchens, ensuite bathrooms, comfortable living and dining areas, WiFi access, TV with Austar, air conditioning and/or ceiling fans, laundry facilities and a private balcony. 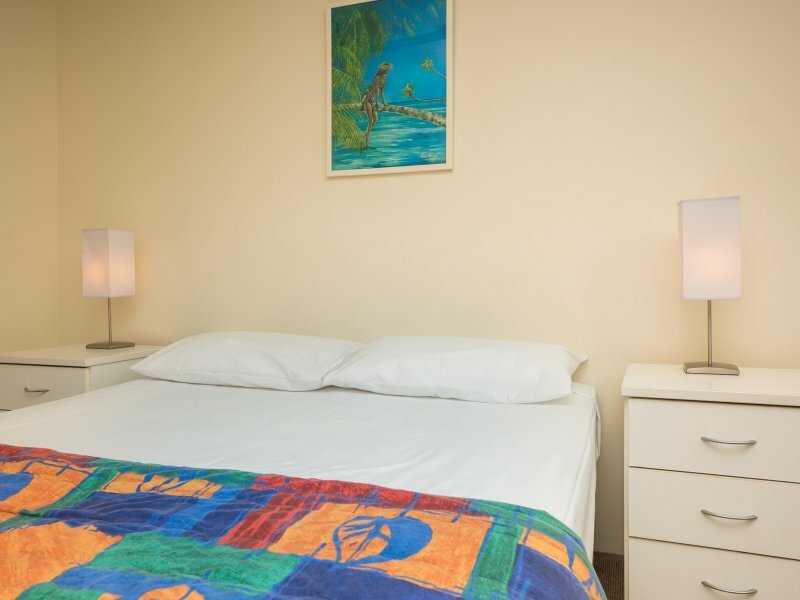 Apartments feature one large double bed and are suitable for a maximum of two guests. 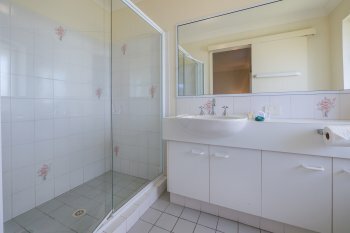 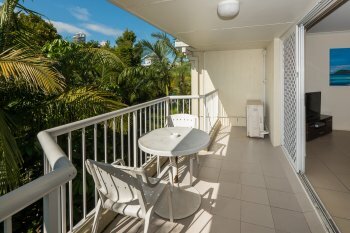 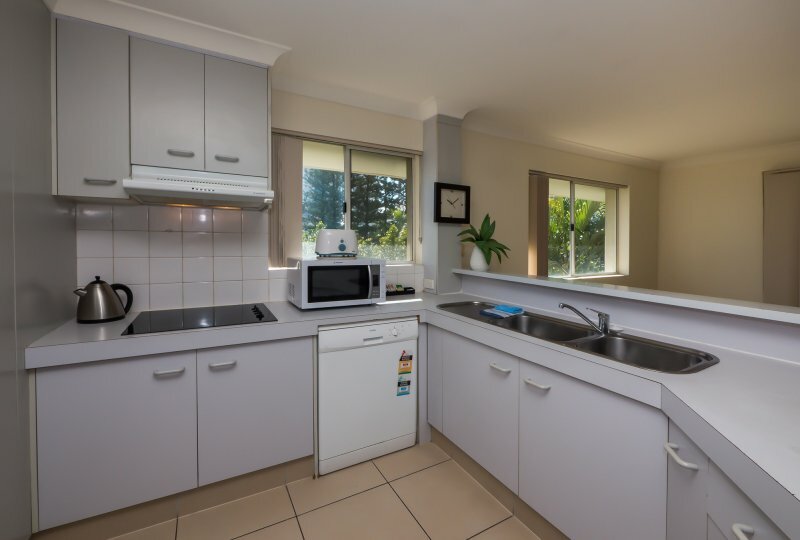 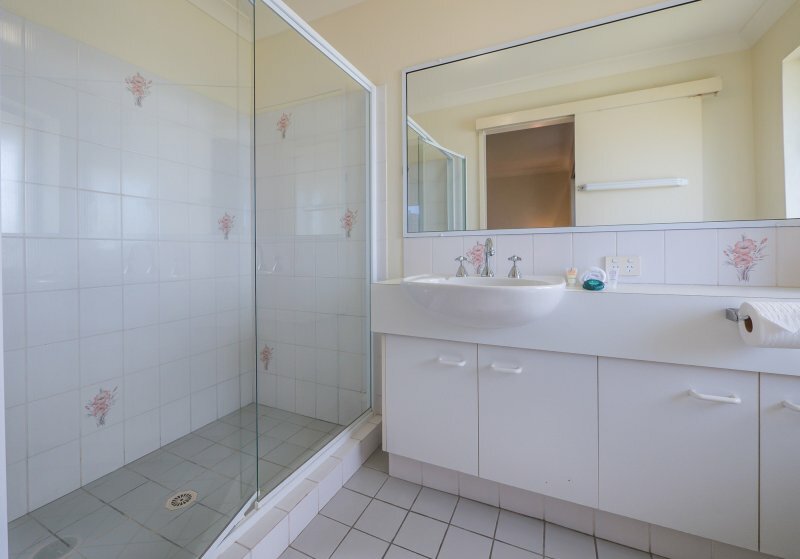 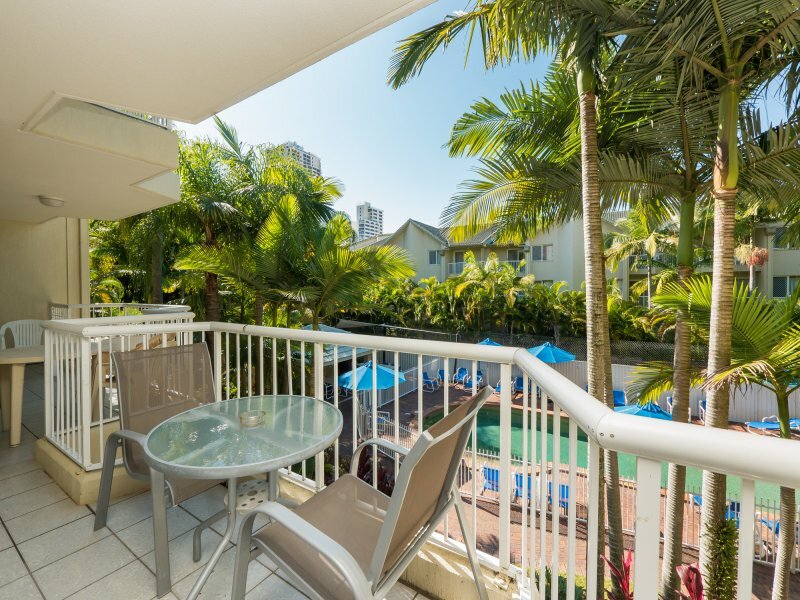 Spacious two bedroom holiday apartments in Broadbeach with fully equipped kitchens, ensuite bathrooms, comfortable living and dining areas, WiFi access, TV with Austar, air conditioning and/or ceiling fans, laundry facilities and a private balcony. 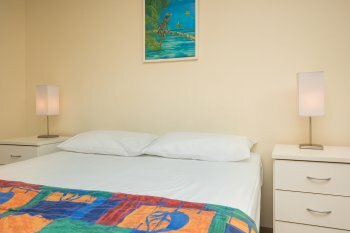 Apartments feature one large double bed and two single beds and are suitable for a maximum of four guests.